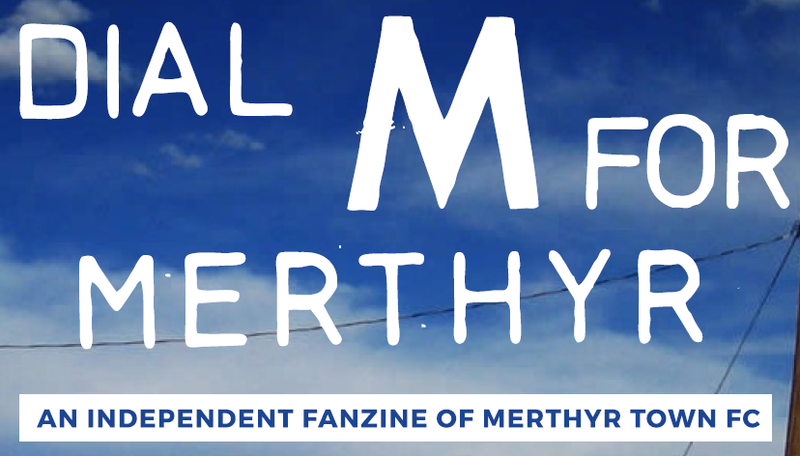 Dial M For Merthyr fanzine issue 51 is now out. On sale at Penydarren Park over the next week or so. If you can't reach the Pearl of the Valleys then why not drop us an email via wolvesy@yahoo.co.uk and we'll send you a copy in exchange for a £1 donation to Stonewall.